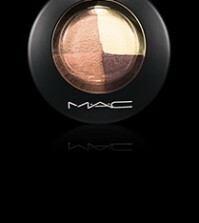 Makeup connoisseurs everywhere adore MAC products. Producing nothing but impeccable quality with flawless finishes, it’s no wonder why women everywhere are so fond of this company. But with so many options to choose from- especially when it comes to lipstick- how can you pick? While they are all absolutely amazing products, we’ve got the absolute 10 best lipsticks outlined for you here! This, ladies and gentlemen, is what made MAC famous. And while you might think a product named simply ‘Lipstick‘ might be casual and boring, this product is anything but. This magnificent product has been around for many years, transforming regular lips into shimmering, glistening puckers that dazzle for miles. Plus there is over 30 shades to choose from, from dark plums to perfect pinks. Finding your perfect color match is simple and at only $16, it’s quite a steal. 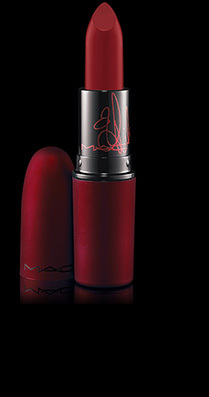 Viva Glam was first introduced in 1994 with a deep red color that was both sophisticated and alluring. Since then, the product jolted with popularity and 5 new colors have been introduced- the most recent color being a gorgeous terracotta-plum color that is nothing short of fabulous. If you’re in need of a velvety lipstick that produces a more elegant feel, Viva Glam Lipstick is the choice for you. And don’t be turned off by the fact that there’s only 6 colors to choose from. These 6 colors are bold, luscious, and produce a flawless finish that will turn heads for $16! Ladies love lipstick. Ladies also love lip gloss. 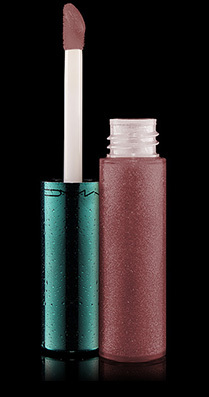 MAC found a way to combine the two, giving us gorgeous color that is both shimmery and sweet. It’s true- with Sheen Supreme Lipstick you can achieve glossy, dazzling lips that are perky and bright. And unlike other lip glosses, Sheen Supreme Lipstick doesn’t get sticky or uncomfortable. It goes on smooth and stays slick all day, which means you don’t have to worry about sticking to your boyfriend the next time your lips lock. This really is a supreme lipstick for only $17! Mineralize Rich Lipstick gives you the look you crave, but there’s one tiny detail that makes this particular lipstick stand out from the rest. 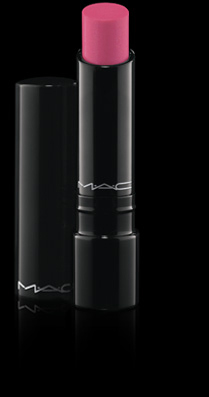 The lipstick comes with a larger-sized bullet, making application easier than ever before. 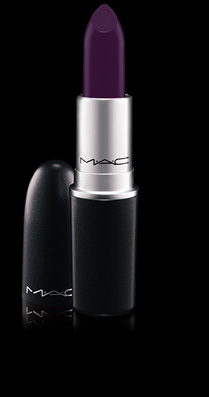 It also has a beautiful medium shine that really enhances the colors found in this lipstick. Choose between over 10, long-lasting colors that are nothing short of extravagant. 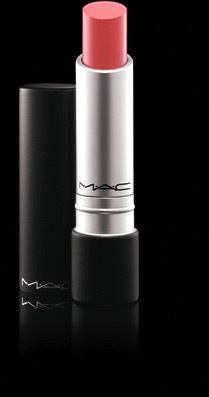 Oh, and did we mention this cool lipstick for only $22 has a magnetic closure? Talk about lipstick that’s easy for on the go! That’s a reason why this lipstick got the name ‘Pro’. It seems like the Pro Longwear Lipcreme can really do it all. 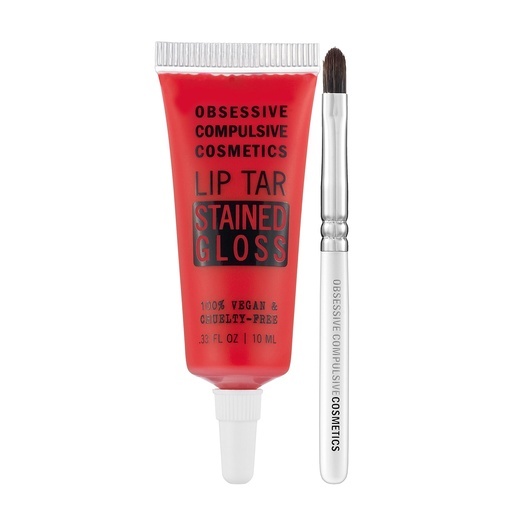 It offers unbelievably long-lasting color that doesn’t fade or transfer (and we all know how annoying that can be!!) 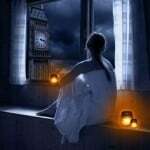 while also being lightweight and free. Women adore the creamy and smooth texture of this lipstick as it glides on their lips, and love even more that the color stays true for up to 12 hours. Without need of a top coat, this $18 lipstick is the Queen of all lipsticks and well worth the price. Have you ever been annoyed with being stuck with only 1 color? Even if you only wanted a slight shade difference, you had to go out and buy a brand new lipstick to soothe your craving. 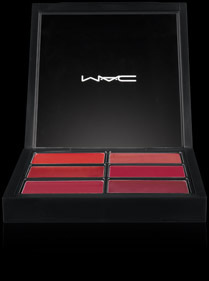 Well, thanks to the Pro Lip Palettes from MAC, we no longer have to suffer through the days of single color lipsticks. These palettes, which are available in red, pink, brown, orange, and plum, comes with a set of 6 different shades that are all glamorous. Easy to apply, these palettes produce magnificent colors that are designed to last. Switch it up from day to day with different shades of your all-time favorite color. Only $40! If you’re not looking for a big burst of color and prefer a more natural tint, then we highly recommend Alluring Aquatic Tinted Lipglass. On its own it produces a gorgeous, more natural looking color that is simply stunning (although you can also pair it up with a different lipstick for even more vibrant tones). High gloss finish that almost appears glass like- who wouldn’t want that from their lipglass? Get this sensational product for only $16.50. You have certainly seen the beautiful singing sensation Rihanna at one point or another, and she was probably wearing her trademark red-blue lipstick. 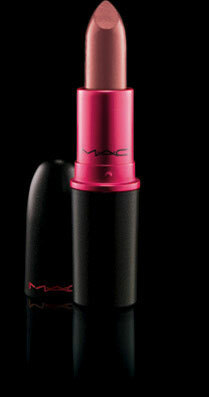 Well now we can all indulge in this fascinating color thanks to the limited edition Viva Glam Rihanna Lipstick from MAC. 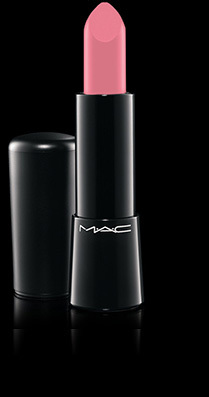 This gorgeous lipstick has a velvety finish that is sophisticated yet fresh. You will love this bold, fascinating red-blue blend! Plus it’s only $16! 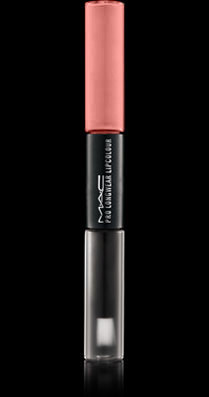 Calling all lipstick and lipgloss lovers: MAC product, Pro Longwear Lipcolour, now let’s us combine both of our favorite lip products in one, easy-to-use piece that is a killer! In two simple steps you can achieve gorgeous colors that is accented perfectly by a high-shine gloss for a flawless finish. 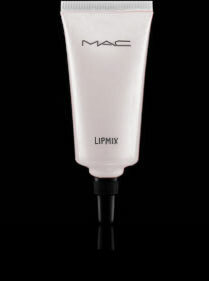 It takes only a matter of seconds and you’ll love your soft, kissable lips! Only $24 for this two-in-one product that is absolutely sensational. Have you ever thought about mixing different colored lipsticks together to product colors all your own? Well, with Lipmix, you can do this! This little science-expirement in a tube makes it easy to create brand new colors. The highly-pigmented product can easily be mixed to create customize lipstick of any color. 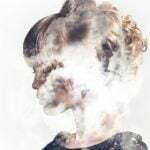 With tons of different wild colors to choose from and conditioning treatment infused in the ingredients, who wouldn’t want to give this fun stuff a try? Only $15! Whether you want the traditional (and most popular) MAC Lipstick or prefer a two-in-one sensational masterpiece like the Pro Longwear Lipcolour, you’ll surely fall in love with your gorgeous vibrant lips that will undoubtedly turn heads. Plus they are all UNDER 20 dollars- you officially have no excuse not to indulge in a MAC lipstick product.